Convenient after school and Weekend times available 7 Days a Week! Our voice teachers primarily focus on popular music and are comfortable with classical and jazz as well. If you have always wanted to be a better rock, pop, country, jazz, gospel or R&B singer, then we have the right voice teachers for you. Voice students spend time in each lesson doing physical exercises to improve their vocal range, ear training, breath control, vibrato, tone production, enunciation and more. 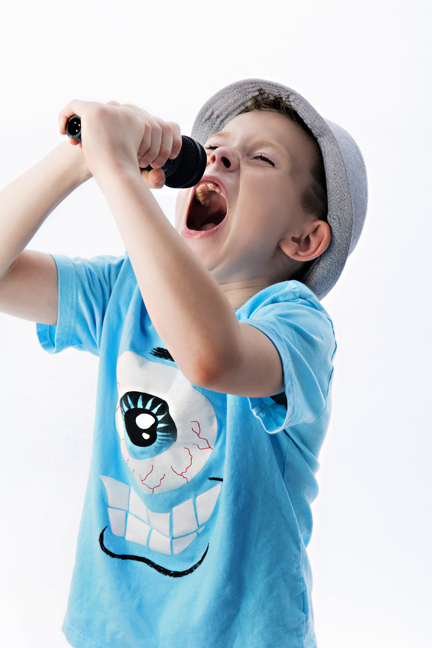 All voice students set goals with their teacher to work on sounding like their favorite recording artists, or if they prefer, to develop their own unique voice. Our school offers at least 2 optional performance opportunities each year with a Christmas recital and a Spring concert. We also have students that perform at local festivals and events. Our private, one-on-one voice lesson lengths are 30 minutes or 1 hour. Interested in learning popular singing, but can’t find can’t find a music school or a voice teacher with specialized curriculum for it? Search no more! Our school is proud to be the only music academy in Oakville to feature the Singer’s Edge Program™ at no extra cost to our students! 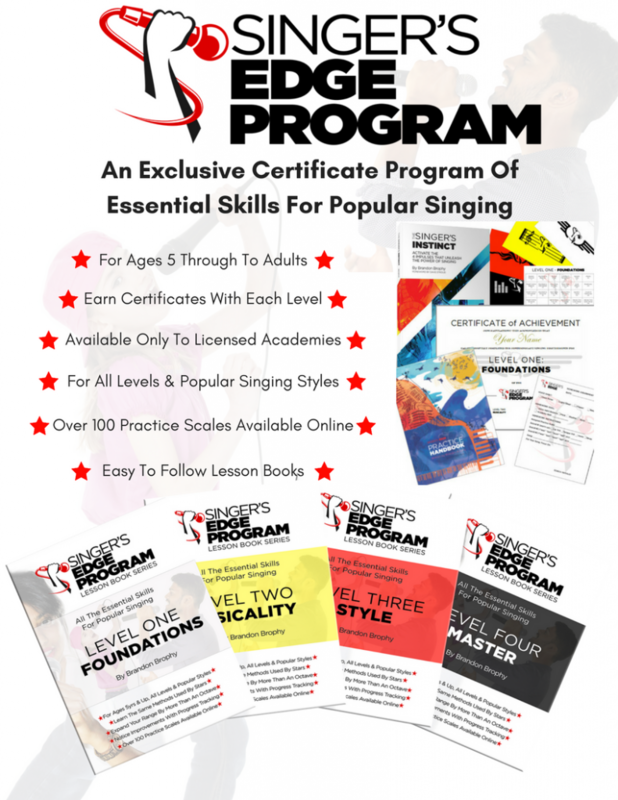 The program features 4 levels building up skills in sequence, with accompanying lesson books available for purchase, and certificates at the end of each level, teaching you all the essential skills for popular singing! The program also features hundreds of practice scales online for students to use at home, which makes weekly practice easy. The program is great for all ages from 5 and up through to adults, and for all levels of singers from beginners to advanced! 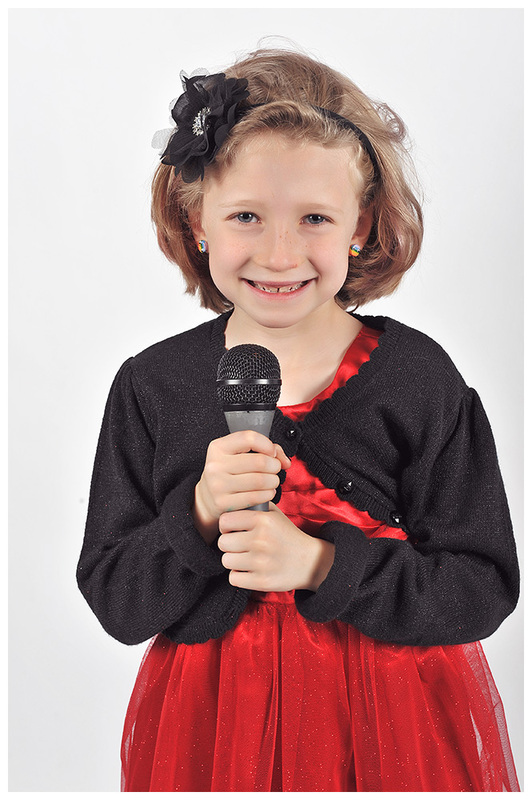 Call or visit the Academy of Music in Oakville to start singing lessons today!